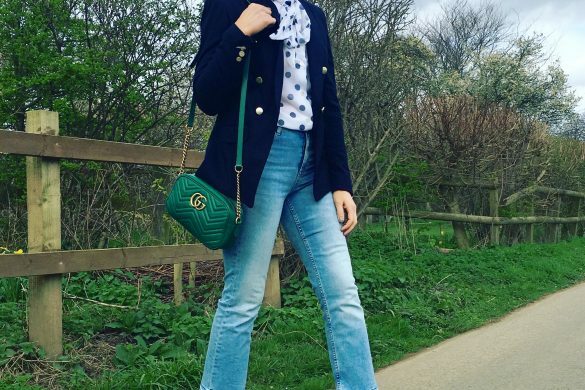 This time last week, on the hotest April day, my nerves and excitement levels were building as I put together final preparations for my first event. 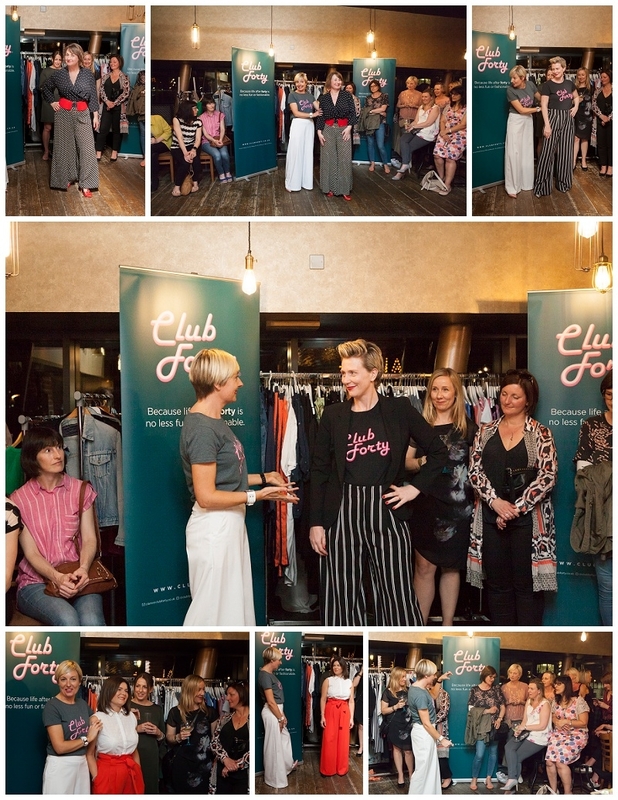 The inaugural Club Forty Event, took place at Boadicea Bar & Restaurant, Colchester. It was a long-time coming… I’d been toying with the idea of hosting an event for the past year and finally – with a little help from my friends – it actually happened!!! I am really uncomfortable blowing my own trumpet, but – dare I say it – the event was a success! I am basing this on the atmosphere on the night and on all the positive feedback I have since received. Many of the attendees have already asked about the next one… so it must have been alright – no? The attendee list was limited to 55 and I know that many ladies were disappointed not to get a ticket… so I thought I’d write a post to summarise what the event entailed and how it all came together on the night. 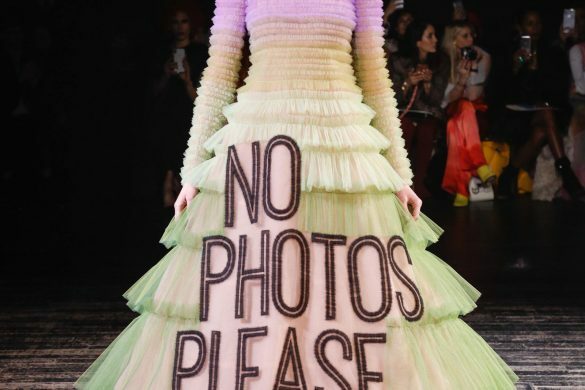 I love to host, I love bringing people together, and I love people to have a good time – but what I like a lot less; is all the attention on me. 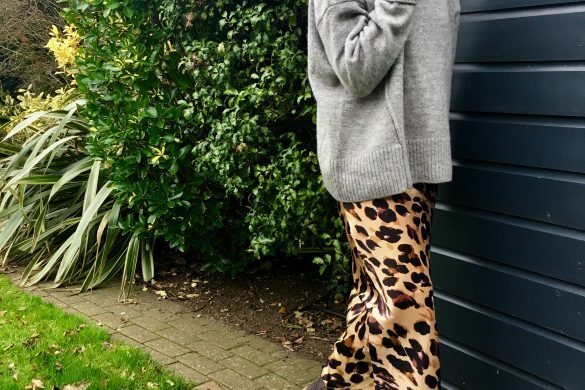 You may think that weird since I put myself ‘out there’ on a daily basis on Instagram and through my blog posts. But the focus is generally on what I’m wearing. So I found it quite daunting to stand up and welcome everybody and give a little speech on how and why I started Club Forty. On arrival, the guests were greeted with a glass of fizz (or a soft drink) and then as the evening progressed; canapes were served. 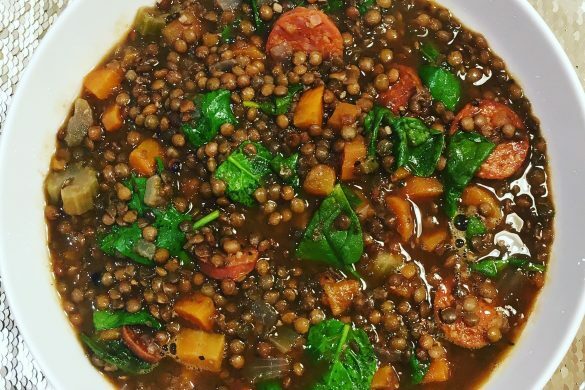 I didn’t actually eat at all on the night… but everyone said that the food tasted delicious! 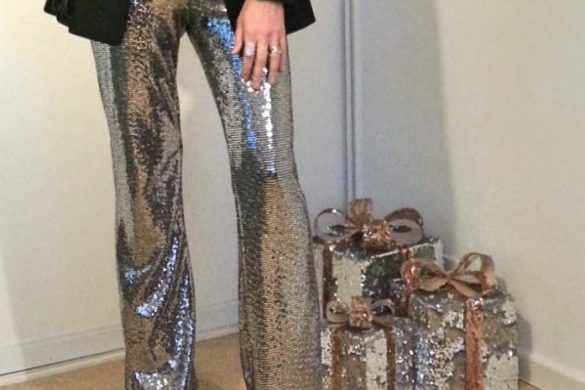 What I loved is that so many ladies made it a proper night out – taxis were booked or obliging partners were picking up – and so the drinks flowed. I know there were a few sore heads the next day!! The main focus of the evening was of course fashion! 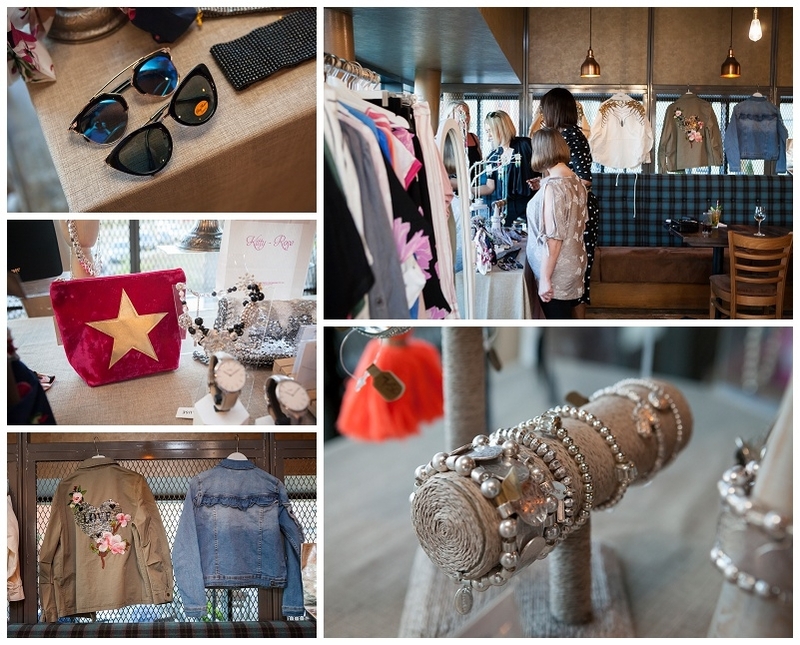 My favourite local boutique Kitty Rose, set up a pop-up shop with their latest Spring/Summer clothes and tables laden with gorgeous accessories and trinkets. 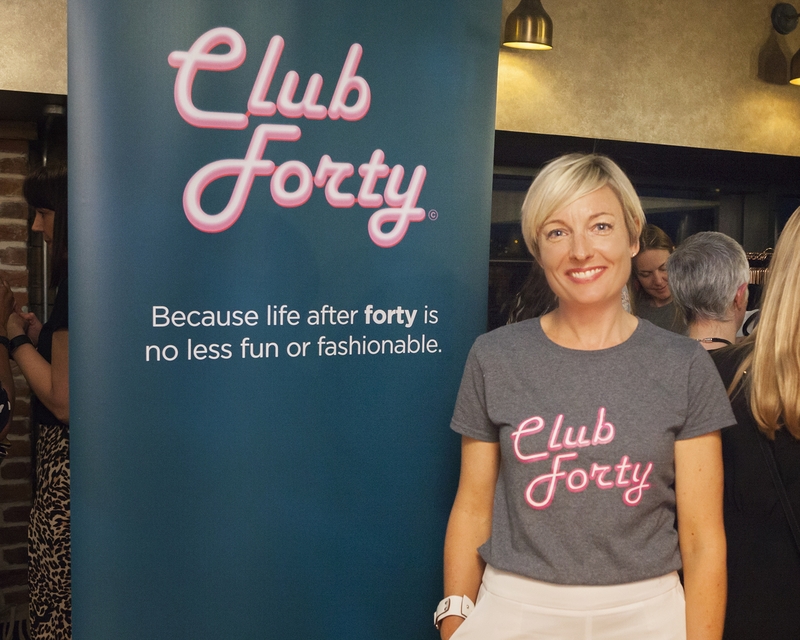 Club Forty slogan tops were also available to buy. 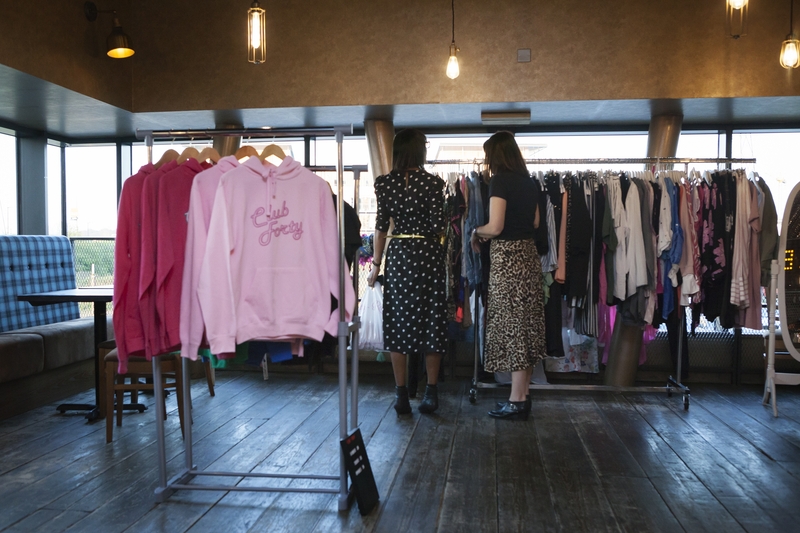 And a main feature of the evening was the Clothes Swap, which meant that most ladies took home some new items to update their wardrobes. 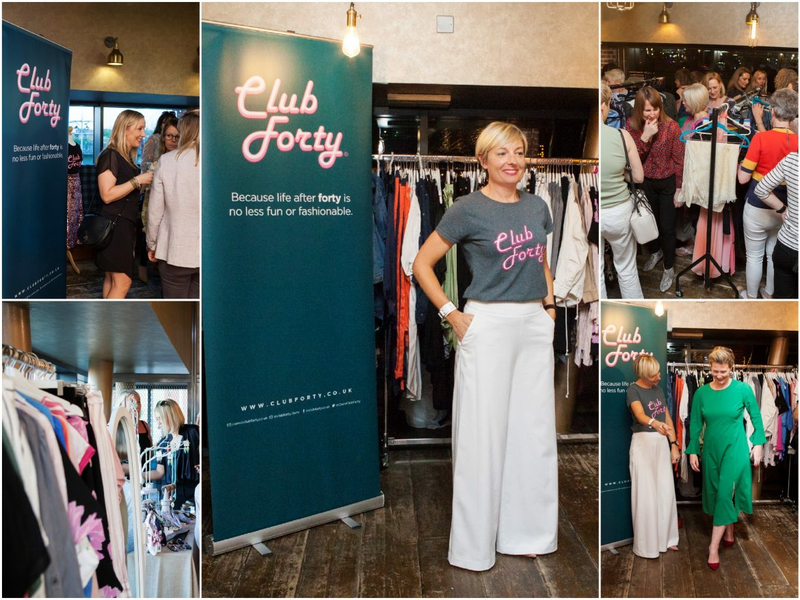 My aim with Club Forty is to inspire women to try new trends and put outfits together in a way they hadn’t thought of, and also to shop in places they may have thought they couldn’t. 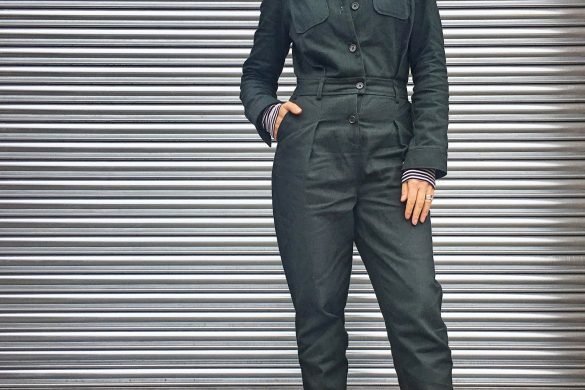 I often get feedback from readers along the lines of… “that looks great on you, but I couldn’t wear it because…” So it was important to me to show a few trends on different body shapes and feature clothes from retailers they might not usually buy from. I was lucky to have 3 obliging models who did an amazing job of presenting two outfits each; styled by me. This was my favourite part of the evening! It did seem that everyone had a great time… the atmosphere was fantastic… really buzzy. Even the Bar Manager congratulated me on the vibe the event had created. Towards the end of the evening I announced the winners of the prize draw. Everyone who attended got a raffle ticket and an opportunity to win one of eight fabulous prizes… so this part of the event was quite exciting! 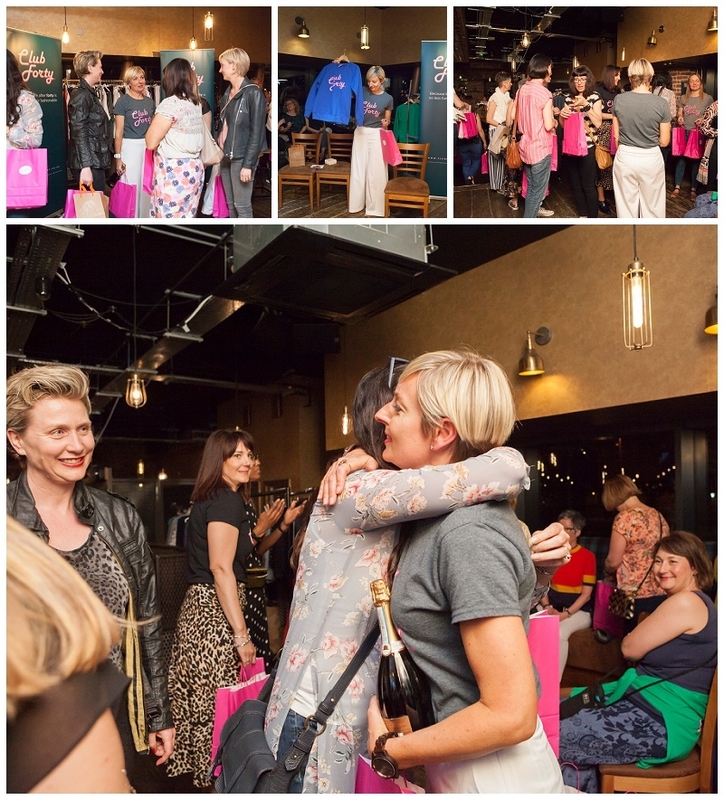 The prizes included a stunning leather cuff by Lucas and Stone, to a personalised Map Heart Print from Bombus, a lovely purse bag from Kitty Rose, a bottle of Prosecco donated by Boadiccea, a Club Forty Sweatshirt in the new blue colour, a bottle of Beafeater Pink Gin, a KMS hair kit and discount voucher from The Hair Hub, and a Himalayan Rock Salt Massage at Exhale Beauty Salon. But no-one went home empty-handed as everyone got to take home a bag laden with goodies. There were vouchers from Church St Tavern & Katherena bags and products from Kent Crisps, Brancott Estate, Burts Bees, Bridget-Bakes, Kitty Rose, and Munchy Seeds and a Club Forty cloth bag. 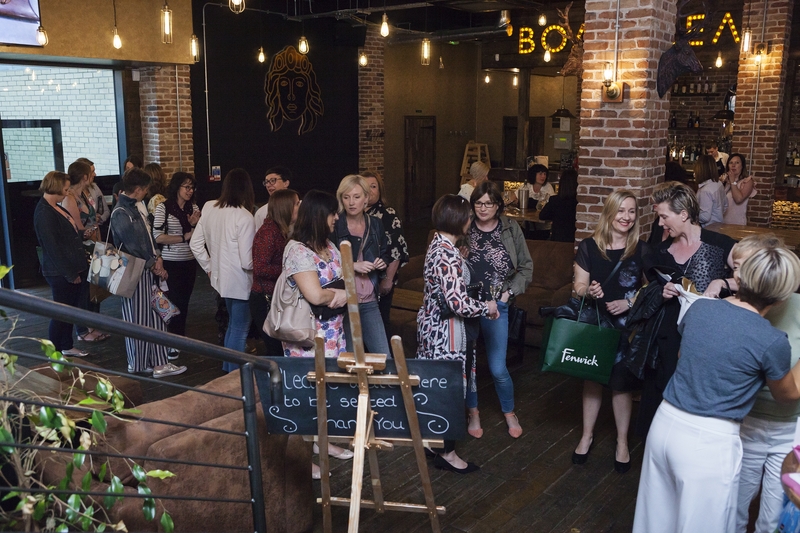 But what made the event, of course, was an incredible bunch of forty-something females! And I use the term forty-something broadly as it is not exclusive; there were ladies attending who were not yet 40 and some over 40. Everyone was welcome. 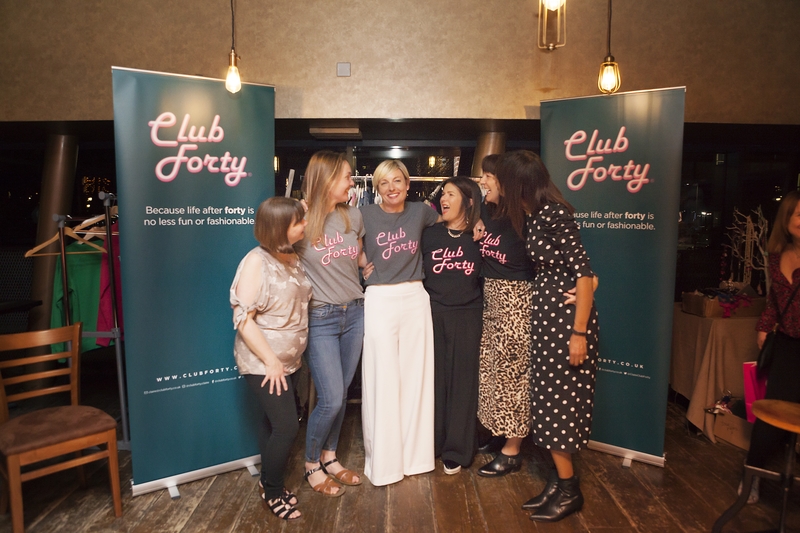 What was important is that everyone had the Club Forty mindset, which means embracing the fact that life after 40 is no less fun or fashionable! So that, in a nutshell, is what the first Club Forty event entailed. I will certainly do another one… September time. And, maybe, in the future, extend them to further afield. I mentioned at the the start of this post that I had a little help from friends to get this first event off the ground and I’d like to give them a mention. 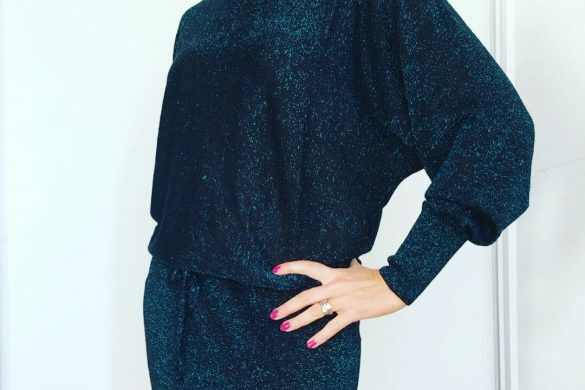 Firstly, Sam of Cloud 9 Business Coaching – Sam got me to focus on where I want to take Club Forty and why it was important to host an event… she held me accountable and pushed it to happen. And the second is Claire of O&O Training & Coaching – Claire helped me to address & overcome my fears and to celebrate the success of ticket sales and responses from brands etc. I am lucky to call such smart, insightful and supportive women my friends. 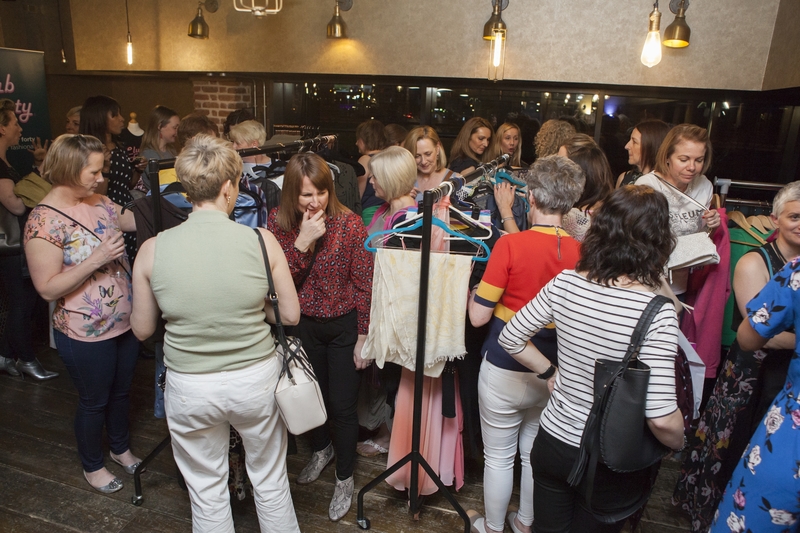 Thank you also to everyone who attended; my models; the special ladies who helped me out on the night (pictured above); the photographer, Lynne; and to those who offered their words of encouragement and have since been very generous with their praise. 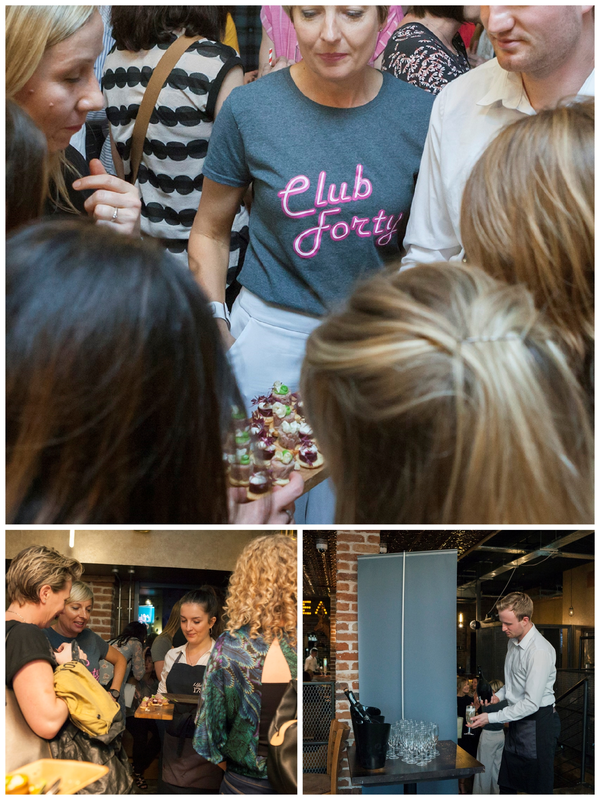 Based on the success of the first Club Forty Event, I am really excited about what the future holds for Club Forty. I hope you continue to stay with me for the journey! What a great event, the first of many! I can’t wait to see and enjoy your nana vision unfold.